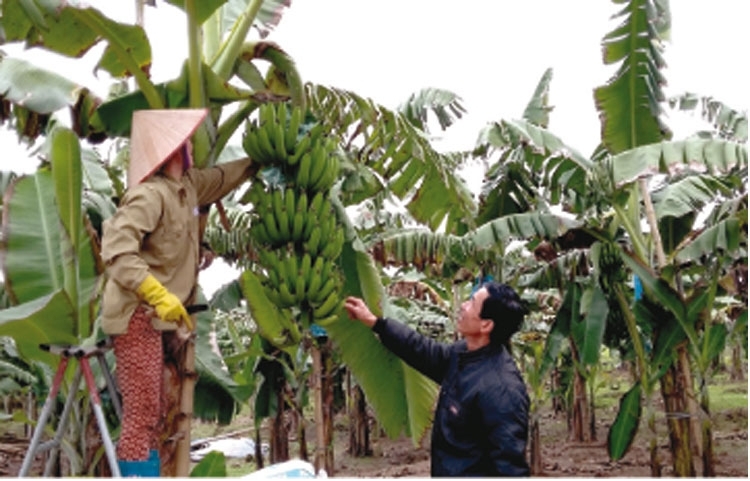 (VEN) - The Ministry of Agriculture and Rural Development said that Vietnam’s banana exports boomed in recent years. Apart from China, the traditional market, Vietnamese bananas are exported to the Republic of Korea (RoK), Japan, the EU, Russia as well as other countries and territories in large amounts, reaching hundreds of tonnes per day at some points. Later April, Vietnamese bananas appeared in the Donkihote supermarket chain in Japan. In early September, it was found in AEON - the largest supermarket chain in Japan. According to experts, Japan currently has a high demand for imported bananas. Almost one million tonnes of banana are sold in Japan yearly. The Philippines has become the biggest banana exporter to Japan, carving an 85 percent niche on that market. Vietnamese bananas are considered to be suitable with Japanese consumers’ taste and have competitive prices, which is a good option for Japanese importers to diversify their sources of imports. Japan has strict import quality standards. If Vietnamese bananas access this hard-to-please market they can penetrate into many other foreign markets. The RoK has the similar banana demand as Japan but it is an easier-to-please market. 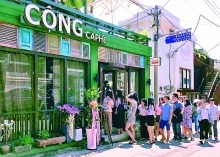 The RoK is gradually emerging as one of the leading trade partners of Vietnam, which provides the opportunity for Vietnamese fruits in general and bananas in particular to penetrate into this market. Although the potential is huge, Vietnam’s banana exports only meet a tiny part of the world market’s banana demand. A problem is that Vietnam’s banana preservation technology remains below international standards. 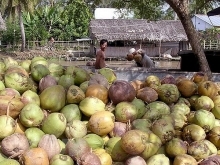 Therefore, only a small amount of Vietnamese bananas was licensed to access such hard-to-please markets as Japan and the EU. Filipino bananas have good appearance because they are carefully selected and very well packed. Thus, large amounts of Filipino bananas were exported though, according to experts, they are inferior to their Vietnamese counterparts in terms of quality and prices. Experts have said it is important to have plans for large banana cultivation areas and procure advanced post-harvest preservation technology to improve banana quality for export. It is also important to implement technological investment to increase banana yield, which is only 16.8 tonnes per hectare at the moment - 80 percent of the world’s average. The government should have incentive policies for banana production and export businesses to encourage investment in related infrastructure. Banana producers are recommended to improve product design and packaging to attract more consumers. other countries, including the Philippines - a leading Asian banana exporter.